Sewer Classification Coding and City in Guilds Chapter 8 Signing and Guarding. 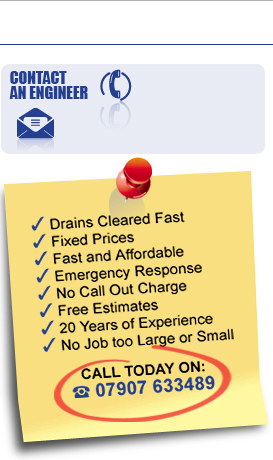 for his consistent, efficient ability to solve drainage problems for clients. carried out to the highest of standards. we take refresher courses every 3 years.